Bahria Town Lahore is one of the most happening investment addresses in the country but it has been embroiled in a bit of a controversy for the last few months. The issues primarily revolve around Sector F, which has become a bone of contention between the developer and property owners. 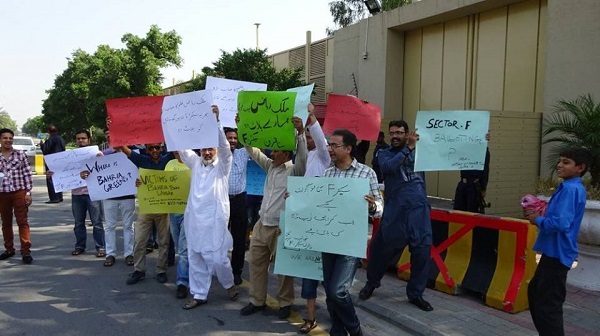 Just a few days ago, a number of alleged victims registered a protest, claiming that the developer has failed to hand over possession well past the expected delivery time. “Bahria Town has not acquired land for Sector F and the management does not provide any concrete information. We have paid all the instalments. 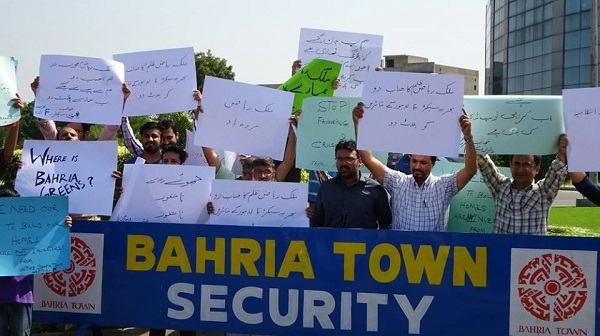 Bahria Town was supposed to hand over possession last year, but that never happened. Although a few blocks, such as Sher Shah Block, Ghaznavi Block and Quaid Block, have been balloted, possession hasn’t been granted,” Kashif Khakvani, an alleged victim, told Zameen.com. 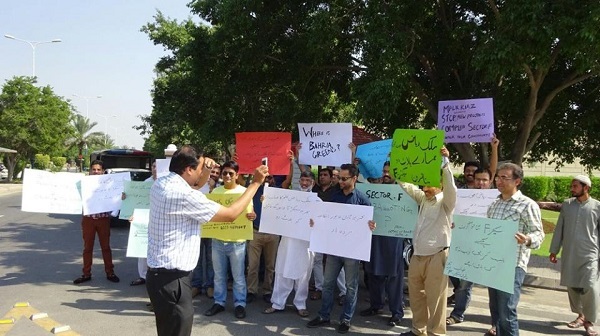 “We have now formed a group of victims that includes overseas Pakistanis to raise our concerns. We requested the management to provide us physical evidence of the land in question, but they did not cooperate and told us to wait until December. We demand that Bahria Town resolve our issues on a priority basis,” he added. What does Bahria Town have to say? Naturally, we reached out to Bahria Town’s management for their side of the story as well. 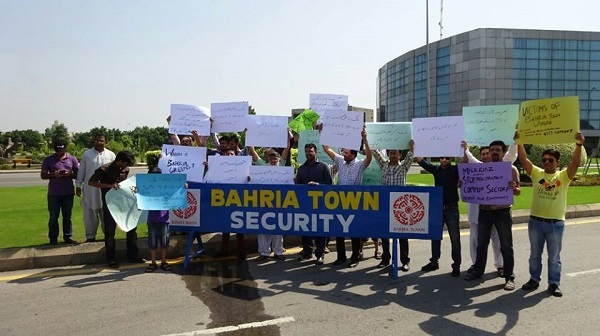 An official of the society told Zameen.com on condition of anonymity that there is no issue regarding the acquisition of land in Sector F.
When asked to comment on allegations that Bahria Town was having issues acquiring the necessary land, the official claimed there were none. “Do you think Mr Malik Riaz doesn’t have the funds necessary to acquire and hand over the land in question? And even if need be, we will implement our plan B,” he added cryptically, and did not share any further details about what ‘plan B’ entails. Nevertheless, he did reiterate that Bahria Town is working on the matter and that it will be solved sooner rather than later. Chief Minister Shahbaz Sharif has stated that LRR’s route will not be changed. 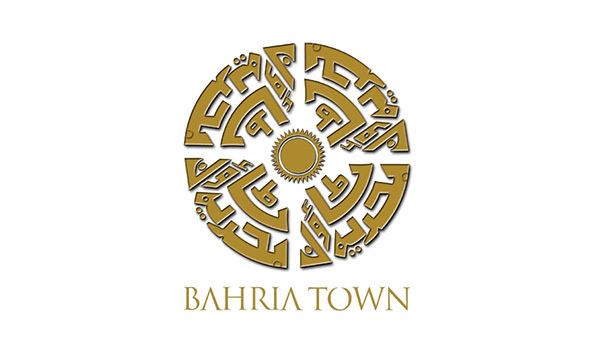 However, it seems like Bahria Town is trying to save the stake of those who have invested in Sector F. I believe these investors should wait for the developer to make an official announcement. Please feel free to share your views on the subject in the comments section below. In any case, it’s prudent to avoid playing the blame game, especially if there’s no official information available just yet.